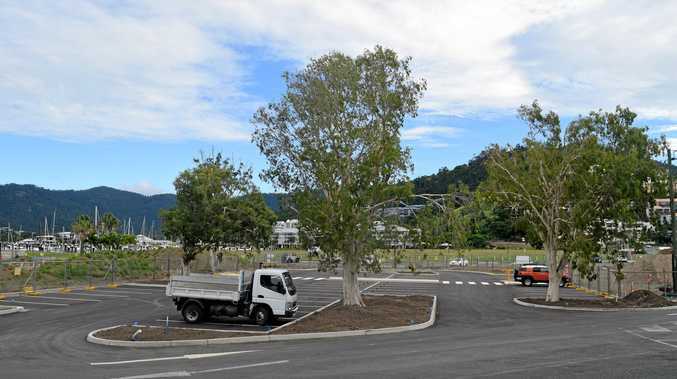 THE Airlie Beach foreshore car park has been opened making 57 extra designated parking spaces available to the community. The car park, between the Coconut Grove carpark and the Whitsunday Sailing Club, has been closed for about six months while construction works were under way. 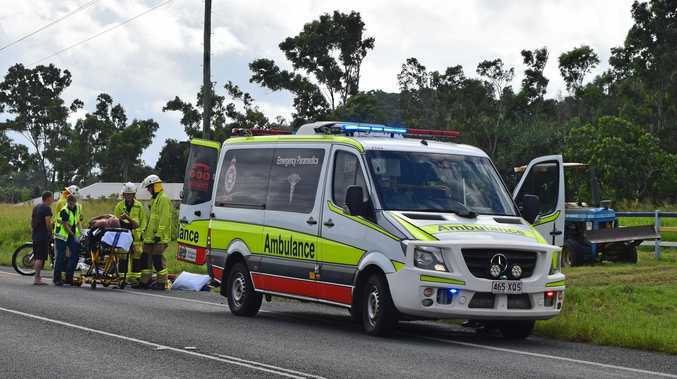 A Whitsunday Regional Council spokesperson said meters would be put in after three to six months time, but a decision was yet to be made on what parking restrictions would be in place. "Council is aiming to try and make the parking free for locals rather than have camper vans staying for long periods of time,” the spokesperson said. Whitsunday Sailing Club president Leo Rodriguez said the new car park was "great” but was unlikely to increase traffic to the club just yet. "It (the car park) will alleviate parking generally but I don't think it will help us in any way directly or indirectly unless the rest of the fence is pulled back,” he said. Landscaping within the car park is yet to be completed. Works on the remainder of the project are expected to be completed after Easter.